Angel is not only producing yeast. Adhering to the "safe, nutritious, healthy, delicious" concept, Angel also developed a series of healthy food raw materials. Alum free youtiao leavening agent gives the traditional youtiao new vitality; fermented rice cake premixed flour creates a pioneer for industrialized and standardized production. Dough improver and pastry bread premixed flour receive acclaims from customers. 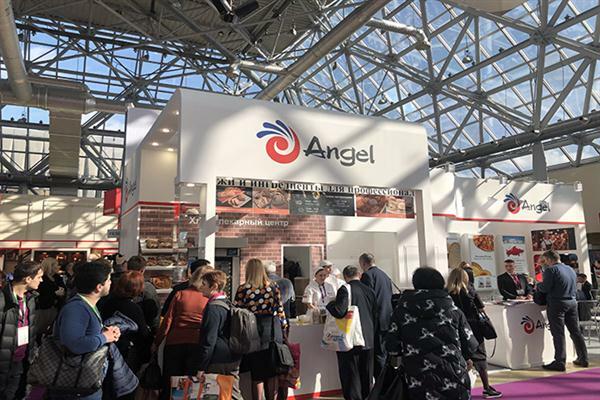 Angel becomes the food raw material brand that is favored by industrial food users and family consumers. 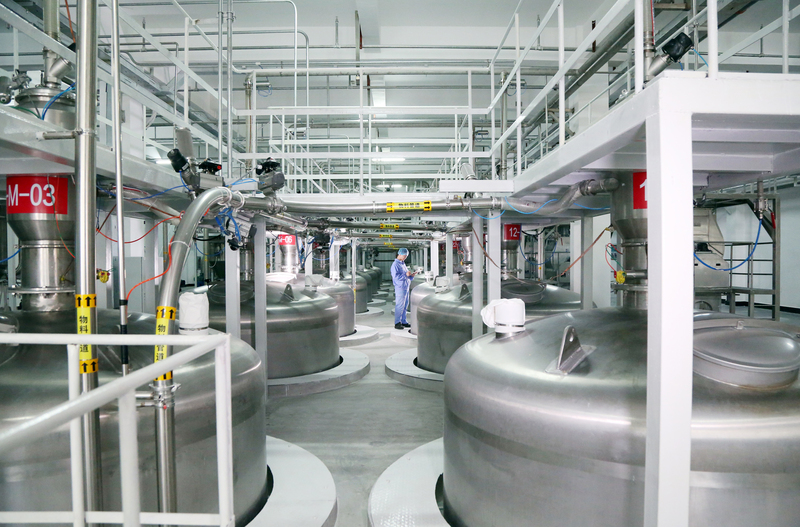 【Material】Food safety starts from raw materials. We take safety and quality as the premise, carefully selecting raw materials and suppliers. By using bar code recognition technology, we can ensure the accuracy of production formula and the traceability from the procurement of raw materials, producing to the final product. All the raw materials after detected should be put in the process of killing insect eggs, dehumidification, crushing, screening, removing iron and so on. 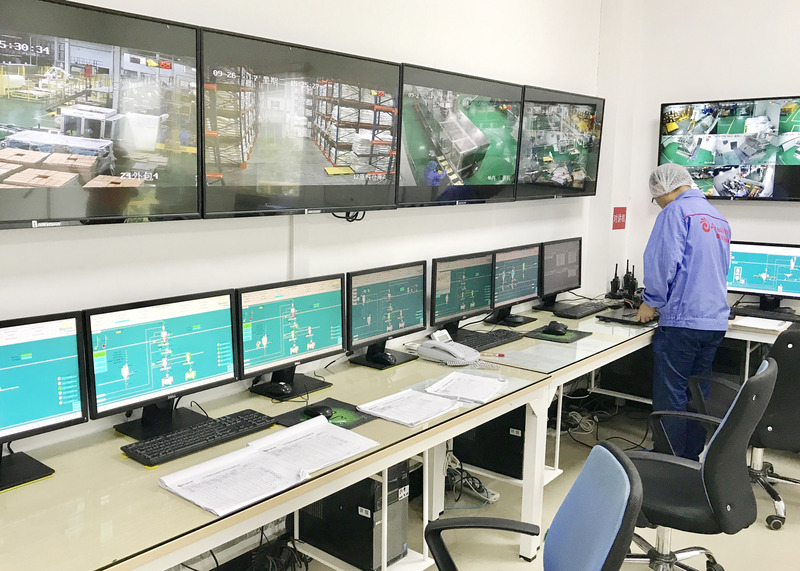 【Production】 Through the PCS7 digital central control system, the raw materials have to go through automated production processes like bar code check, negative pressure transmission, multi-level sieve, automatic caching, high-density mixing and others under the instructions in the sealed environment. By doing this, the risk of exposing to the outside world is eliminated, therefor ensuring food safety. 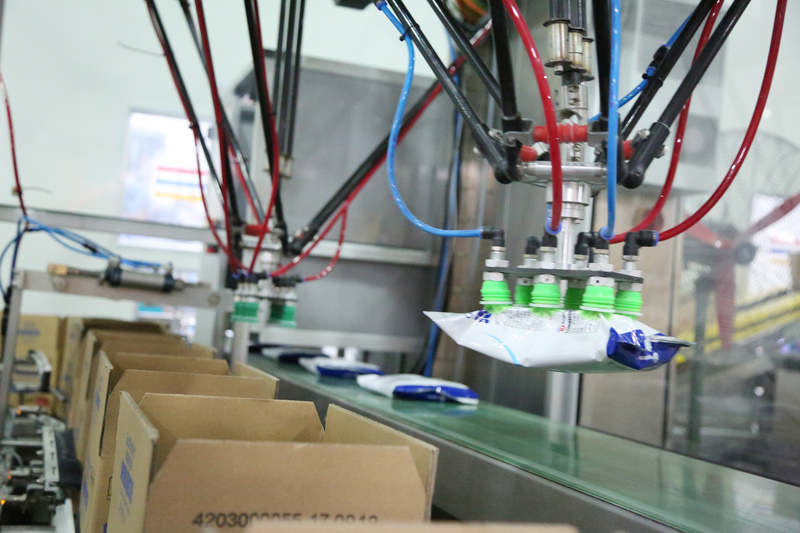 【Flexible manufacturing】 Production line can meet the small household packaging, factory packaging and a variety of personalized formula needs. The MES system can make sure that each customer's order could be perfectly completed in the whole process of timely monitoring. 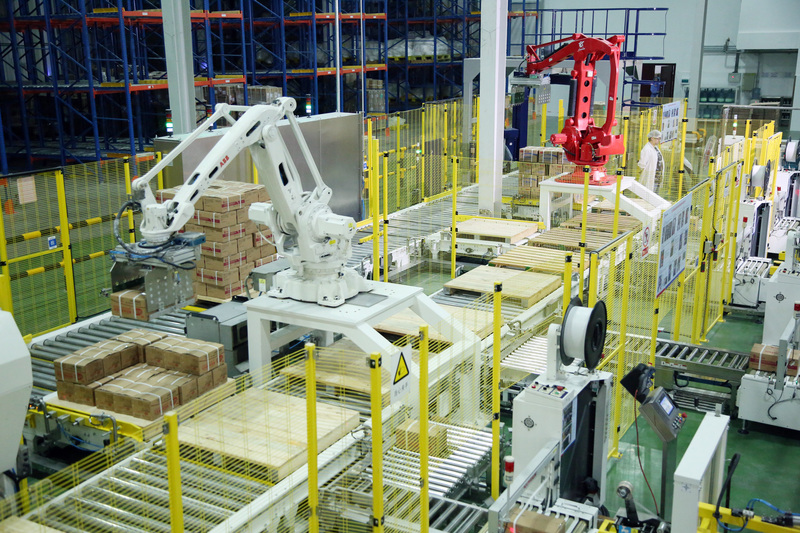 【Packing】The whole process of packaging has achieved automation. Each product has to be in the process of metal and foreign object detection, date visual inspection, automatic packing, automatic palletizing and other intelligent operations. Storing in constant temperature warehouse and the multi-level logistics systems can ensure product quality. 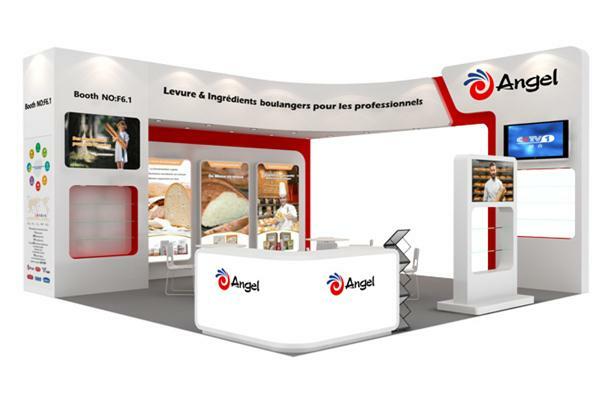 Angel will make every effort to bring you safer, more nutritious and healthier food ingredients. 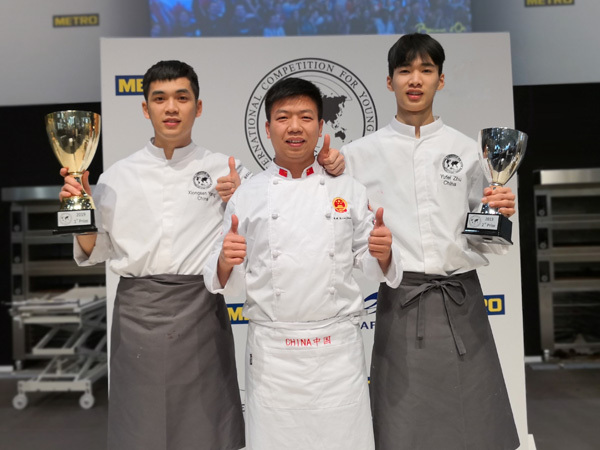 Whether you are in a food factory, a chain store or a domestic consumer; Whether you want to make bread, pastries, or buns, steamed bread, youtiao.